One of the simplest and most effective home remedy for calluses and corns is massaging the affected area with a pumice stone. This will remove dead and hardened skin, thereby reducing pain and speeding up recovery. Before using pumice stone, soften the hard skin by soaking your feet in a tub half full of warm water for a few minutes. Once the skin softens, gently rub the stone back and forth on the skin for at least five minutes. Now apply a little amount of castor oil on the corn using cotton, leaving it on overnight after securing it with a tape or bandage. Remove bandage the next morning and apply castor oil several times a day on the affected area. 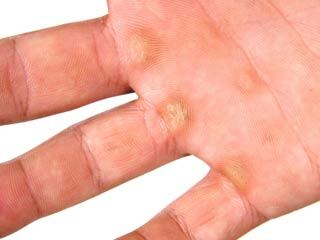 Continue this practice for a few days until the calluses and corns have fully recovered. Another excellent home remedy for calluses and corns on the feet is white vinegar. The high acidity level of white vinegar helps in softening hard skin surfaces. 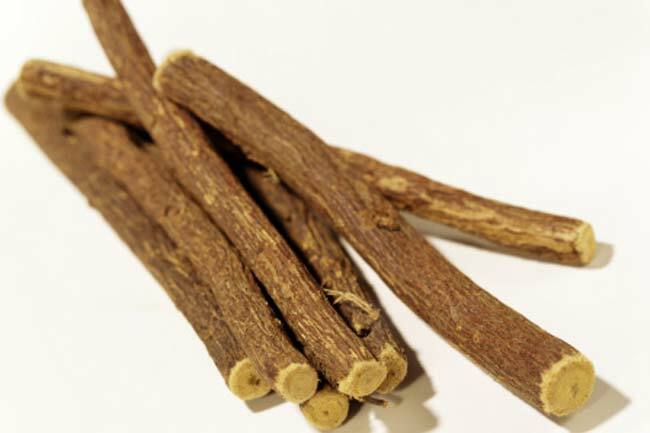 Besides, it has antifungal and antibacterial properties that reduce risk of infection. 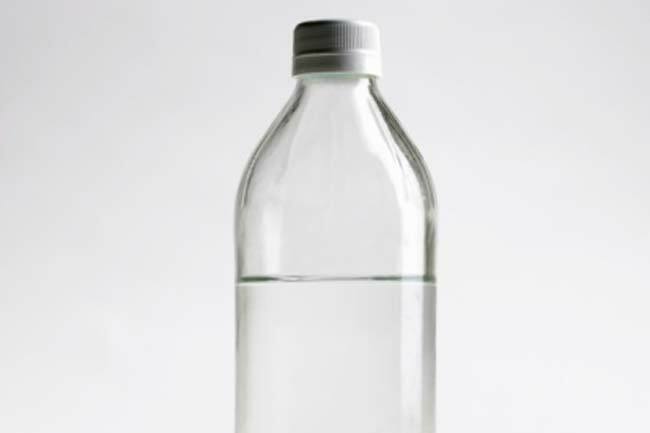 Mix one part of white vinegar with three parts of water and apply it on the affected area. Cover the area with a bandage and leave it on overnight. Remove bandage the next morning and exfoliate the thickened skin with pumice stone. After rinsing, you may apply either olive or coconut oil to keep it moisturized. For best results, do this process on a regular basis. Baking soda can also be used as a natural treatment for callus and corns as it acts as an exfoliating agent. 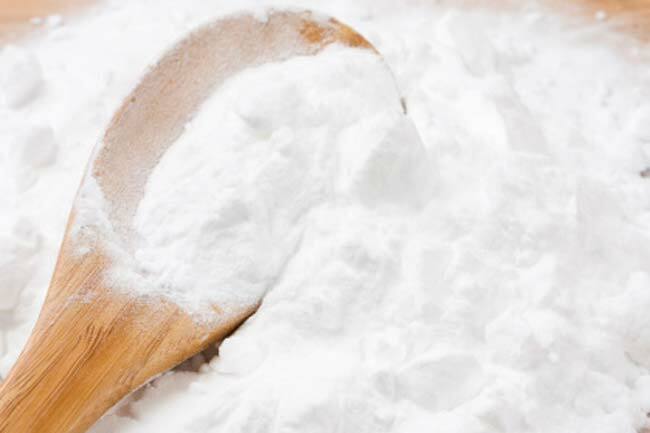 The antifungal and antibacterial properties of baking soda keep the skin free from infections and aid healing process. 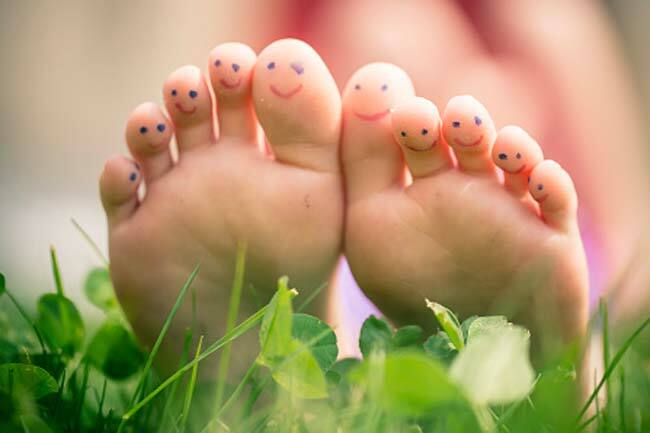 Add three tablespoonfuls of baking soda in warm water tub and soak your feet in it for a few minutes. Now remove the dead skin by rubbing it with a pumice stone. 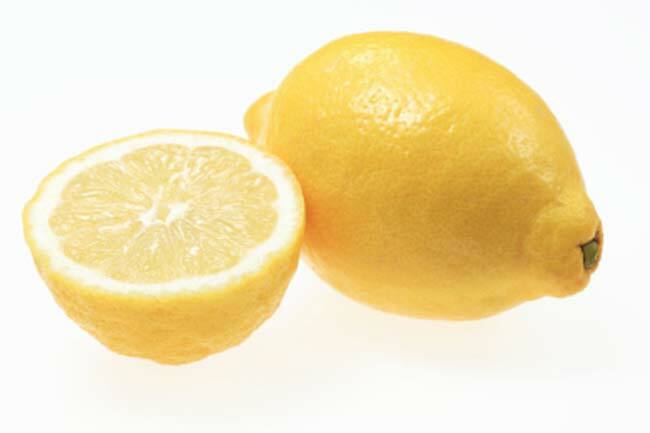 Lemon contains citrus acid that softens hardened skin. Apply fresh lemon juice on the affected area three times a day. 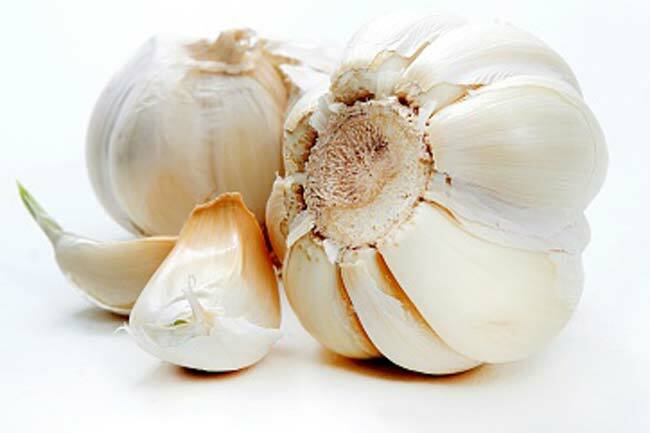 The antibacterial and antifungal properties of garlic not only help prevent infections but also treat corns. Rub half of the garlic clove on the corn and let it dry. Cover it with a bandage and leave it on overnight. Remove bandage the next morning and wash your feet with warm water. Try this remedy until you get satisfied results. Papaya has enzymes that help remove hard and dead skin. Besides, it can provide relief from pain and discomfort. 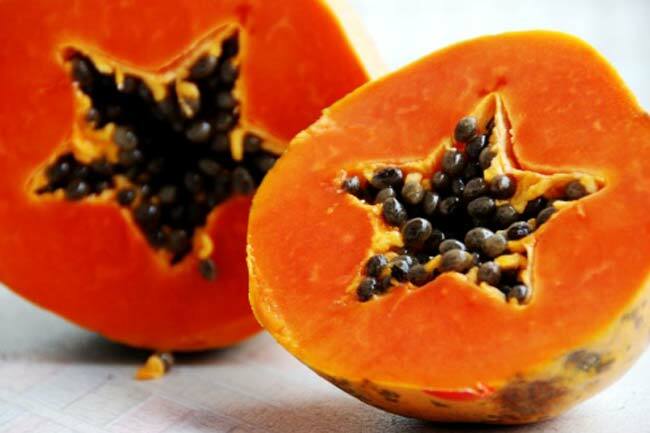 Prepare a juice of papaya and apply it on the affected area. Secure the corn with a bandage. Leave it on overnight and remove it the next morning. Then exfoliate the skin by using a pumice stone.